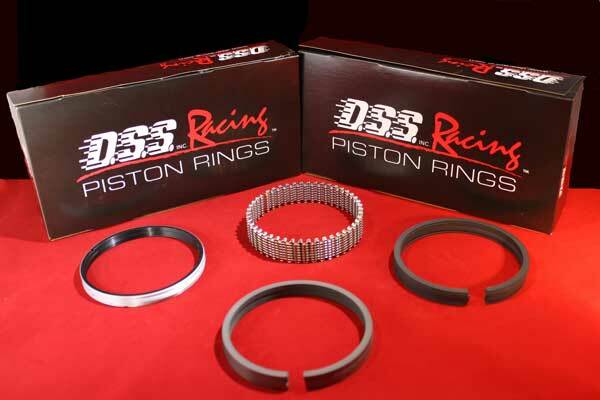 5.4 Modular Ford DSS SX Series Forged Piston (For use in 4.165" stroke x 6.656" rod) -10cc Dish Top, 1.210" comp hgt, Includes .866" full floating pin with pin locks, 1.5-1.5-3.0 mm low drag ring groove, Approximate Compression Ratio: (44cc Head = 9.62 to 1) (50cc Head = 9.01 to 1) (53cc Head = 8.73). Modular SX pistons do not have valve reliefs. Caution:This is only a guide. You should always confirm your actual combustion chamber volume.